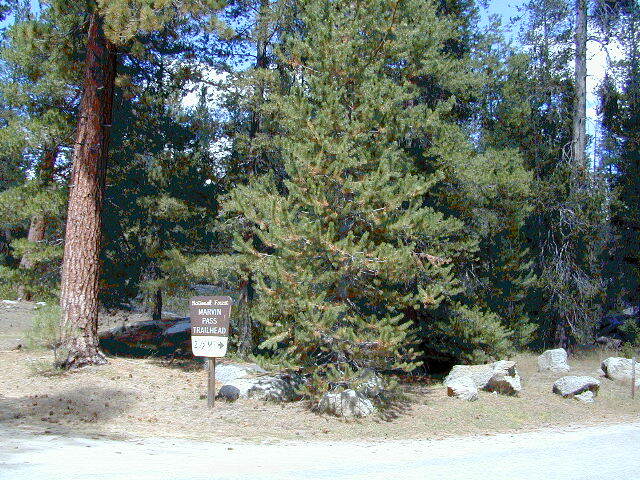 Jennie Lakes Wilderness is located in between two popular National Parks, via the paved back roads off Sequoia Generals Highway 198. 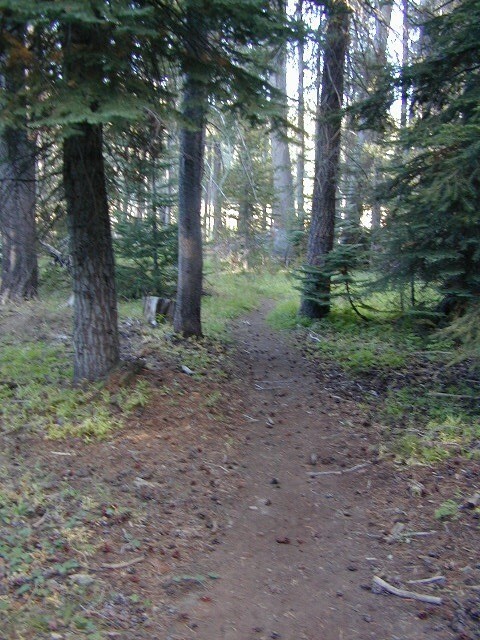 Monarch Wilderness is north of Jennie Lakes, bordering Kings Canyon. Two lakes, Jennie Ellis Lake and Weaver Lake, set among granite outcroppings. Majority of the wWilderness is above 7,000 feet w/ red fir, lodgepole pine, and western white pine forest near treeline; abundance of spring wildflowers fill meadows. The two main lakes and Rowell Meadow are primary destinations for most backpackers wanting to camp overnight. Impressive granite canyons, super steep. LOts of rugged rocky terrain, lower elevation to peaks of 11,000′. KINGS RIVER – Longest raging river in the Sierra, headwaters originating near Mount Whitney. Indeed, southern SEQ NF, on the East Kern Plateau.